Here at RIC Centre, we value our interns just as much as we do our clients. 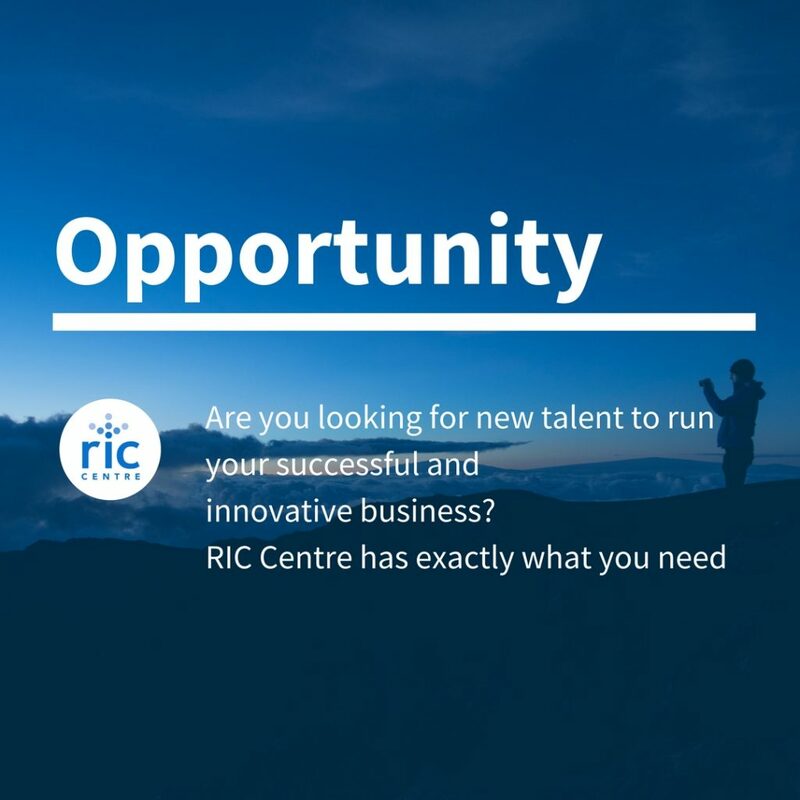 RIC Centre is an innovation hub, connecting entrepreneurs, enterprises and talent. Amongst other things, we work closely with academic institutions in order to provide experiential learning processes. Every year, we reach out to students from the University of Toronto Mississauga’s Master of Management of Innovation program, giving them the opportunity to be a part of the team. This summer, we were lucky to welcome three diligent women to join us at the RIC Centre! Over the course of their ten-week internship, each of them left not only a lasting bond with everyone here, but also with an enhanced skill set which they can carry forward in their future endeavors. They provided great talent to the RIC Centre and would like to share their abilities with our network; now that they have completed their internships, they are currently going through the vital process of looking for and applying to jobs in their areas of interest. Khadine found efficiency and time management crucial during her time at RIC, saying she had to become more efficient at researching and gathering information in addition to learning how to prioritize time spent on various projects. 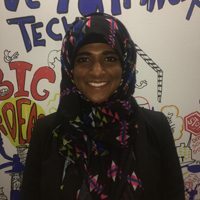 She sees herself in the energy industry in an innovation-centered or business analyst role, whether it be in the field of oil, gas or clean technology. Simran was in charge of managing the RIC Centre marketing and outreach channels to truly know the audience and learned a whole new language and way to communicate. Her ability to intuitively focus on the core task, plus the freedom of design makes her an ideal candidate for a future- focused entrepreneurial organization. Rawan had a more client-facing role. Her position consisted of interviewing entrepreneurs and advisors on their success, challenges and advice to other entrepreneurs in their industry. Clients testified that the stories she crafted helped them gain online traction. 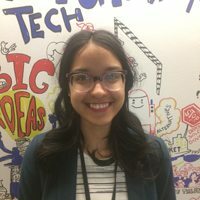 Aside from her communications role, she also created educational and informative presentations which involved gathering information on all the incubators in the western GTA. 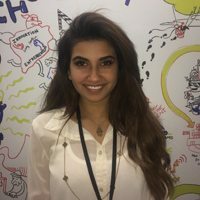 With her creativity and people skills, Rawan sees herself dealing with customers and internal stakeholders in consulting, healthcare, retail or tech industries. Through offering the interns various projects here at the RIC Centre, it is safe to say that they have developed the competencies necessary in order to succeed in their future ventures. It was a pleasure for everyone at RIC to work with and get to know all three of them. If you are looking for any other kinds of talent and would like to put it to the test? Let us know! We wish Khadine, Simran and Rawan all the best in their pursuit for job positions in their preferred industries.